West Central Kentucky gas prices have increased by ten cents this week to $2.524 per gallon, according to AAA East Central’s Gas Price Report. 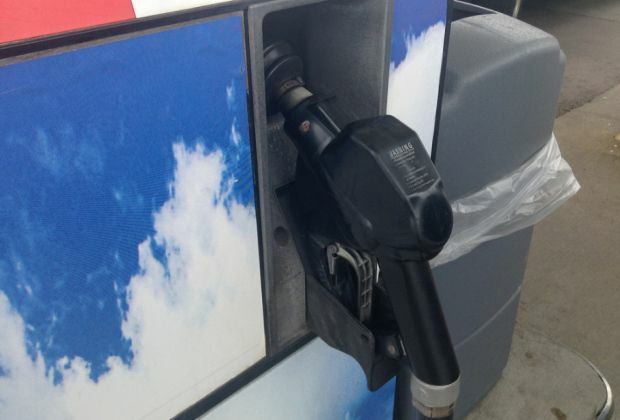 Statewide, gasoline is about 4 cents more in Kentucky over the week ($2.51). Elsewhere in the Great Lakes and Central region, gas prices are less volatile than have been observed since the start of the year. While prices increased for most states from 1 to 6 cents, a few states saw no or little change. Gasoline inventory bumped up 875,000 barrels to push levels to 56 million barrels. The last time inventory was this high was April 2017, according to the Energy Information Administration (EIA). For the first time in three weeks, regional refinery utilization rates increased to 92 percent. The week prior’s rate was the lowest since mid-November. Every motorist in the country is paying more at the pump year-over-year. At 18 cents, Utah is seeing the smallest increase and California is feeling the biggest increase at 52 cents compared to the same time last year. This can be attributed to strong demand coupled with steadily rising oil prices. On the week, U.S. consumer gasoline demand hit 9 million barrels-per-day. In 2017, demand did not reach this mark until early March, according to the EIA.